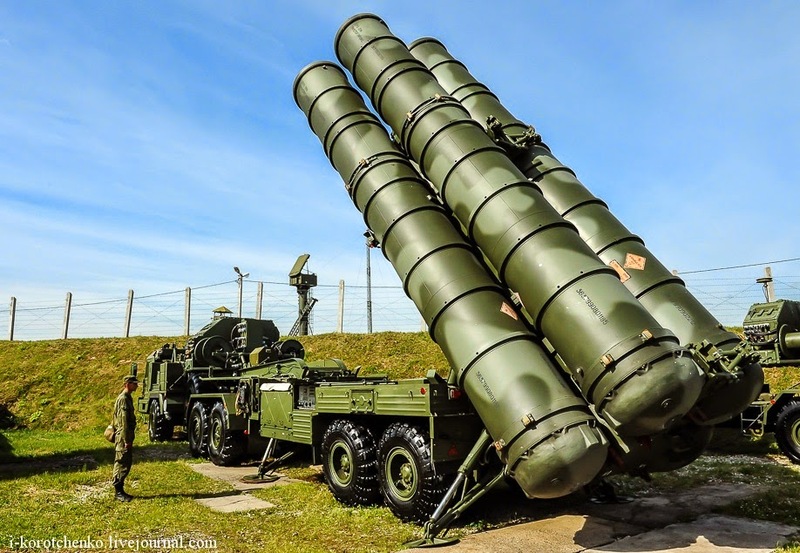 Plans to allow China to become the first export customer for Russia's Almaz-Antey S-400 Triumf (SA-21 'Growler') surface-to-air missile system are gaining momentum as President Vladimir Putin has approved the delivery of up to four systems, Russian newspaper Pravda reported on 31 March. According to the paper, Putin has approved in principle the transfer of between two and four S-400 systems. Aleksey Fomin, director of the Federal Service for Military-Technical Cooperation, said that the negotiations which had been conducted over the last three years are now in the final stage. The deal, should it progress, would mark a further deepening of the military-technical relationship between Russia and China.